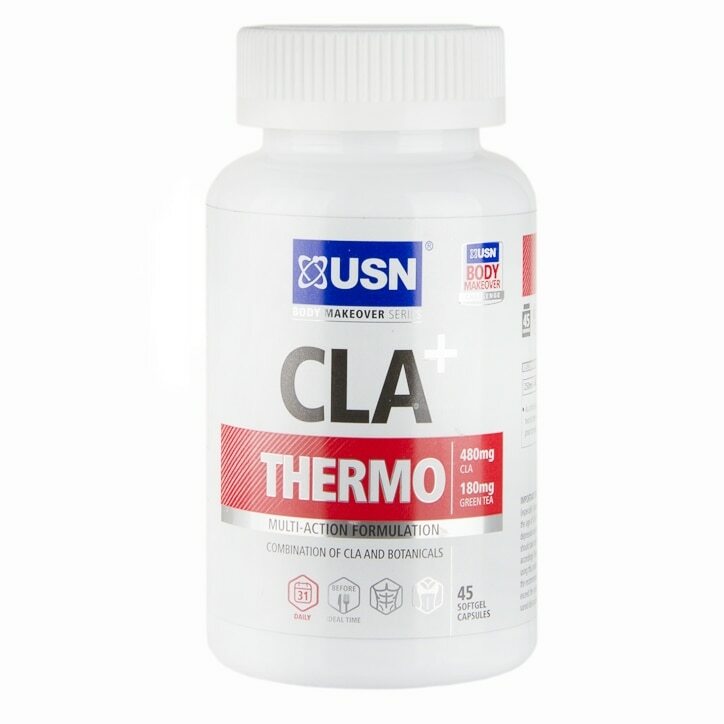 USN CLA Thermo Capsules is rated 4.5 out of 5 by 6. Rated 5 out of 5 by Anonymous from quality diet pills I bought these on a recomendation and would like to say they are great. I am unable to explain how good they are as the site will not let me put what i want but they are the only ones i now stick to that are good On my second batch now and H&B deals make them a good purchase.